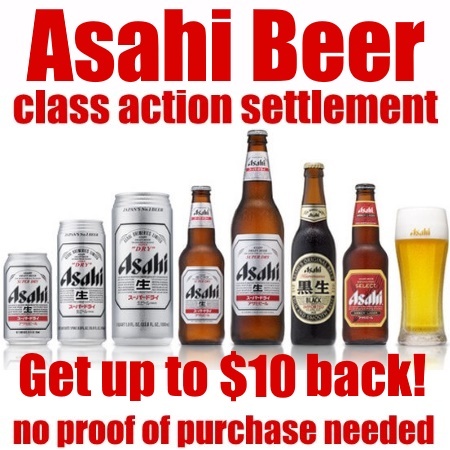 Here is a class action settlement that is available for anyone who purchased any Asahi Beer brewed outside of Japan in the United States through April 5, 2013 – December 20, 2018. Keep in mind, there is no proof of purchase needed to claim what is owed to you, so no need to go digging through old receipts. 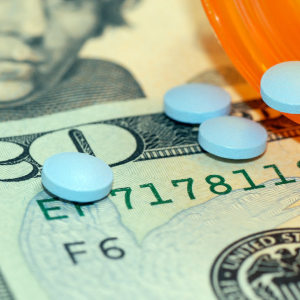 The deadline for signing up for this settlement is 5/3/2019. You can claim up to $10 or more with no proof of purchase.